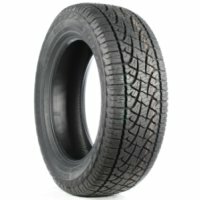 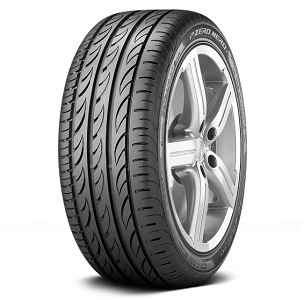 All-Season Performance Passenger Car tire specially Designed for the North American Luxury Touring Market. 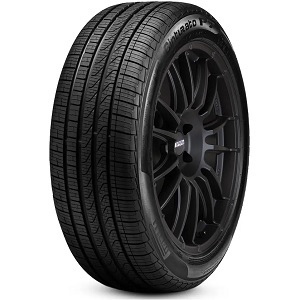 Excellent tire choice for tuners and the most demanding sports performance drivers. 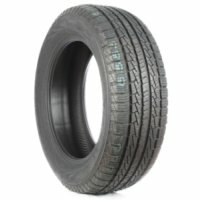 Ideal for changeover of ultra-low profile tires with larger diameter wheels.